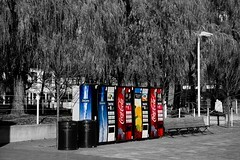 This shot was taken near the Harbourfront Centre in Toronto. 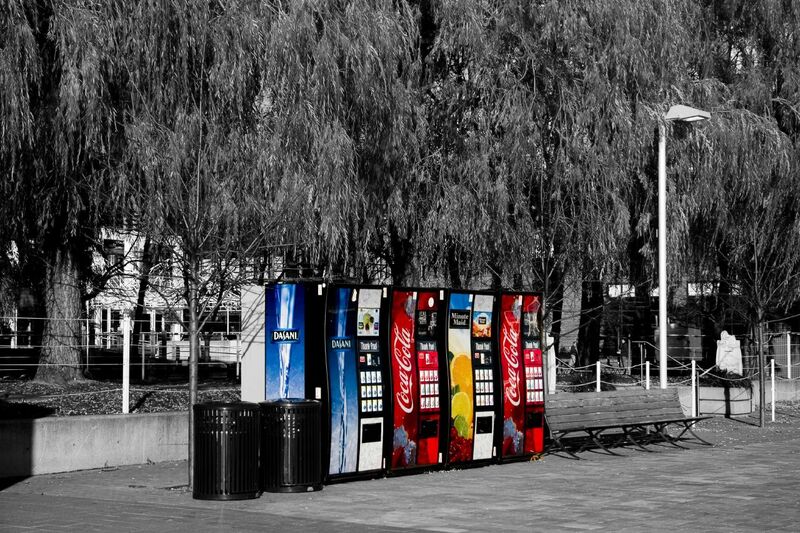 It was desaturated, except for the can machines. This shot is similar to one taken by Sam Javanrouh. His version was taken when we had some snow.